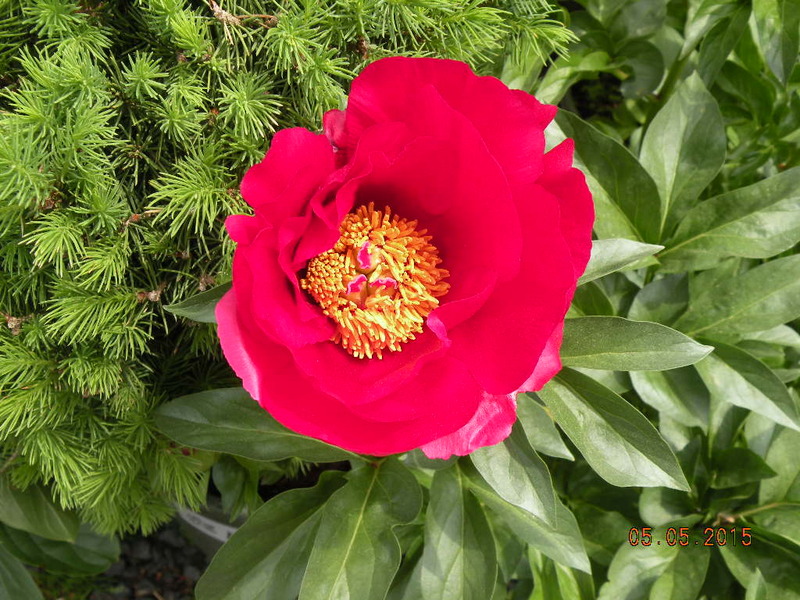 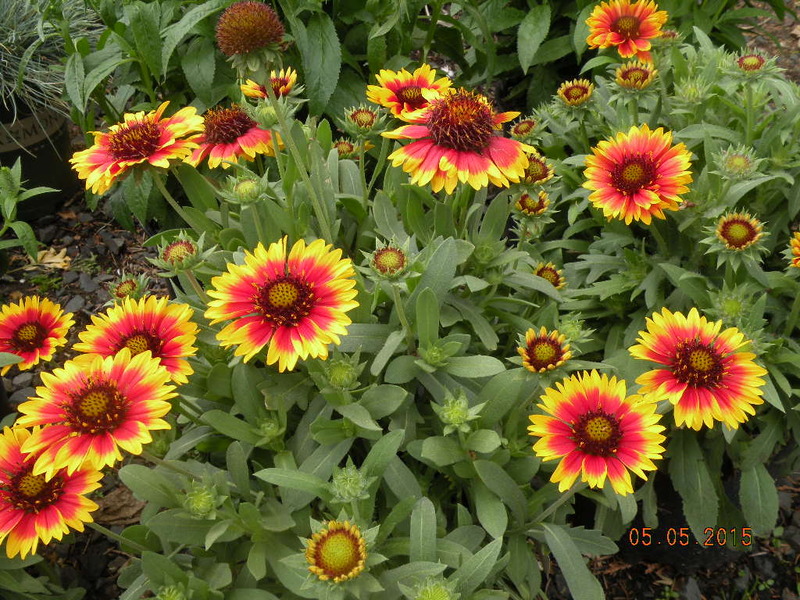 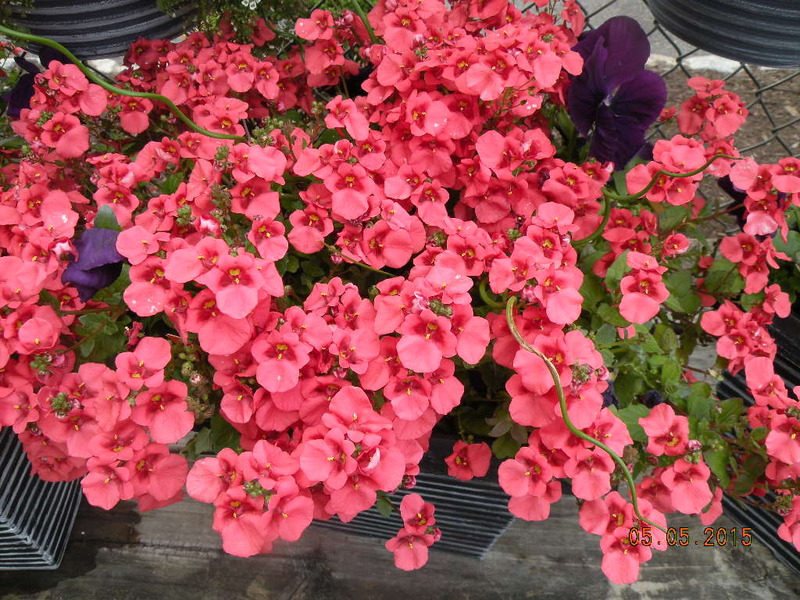 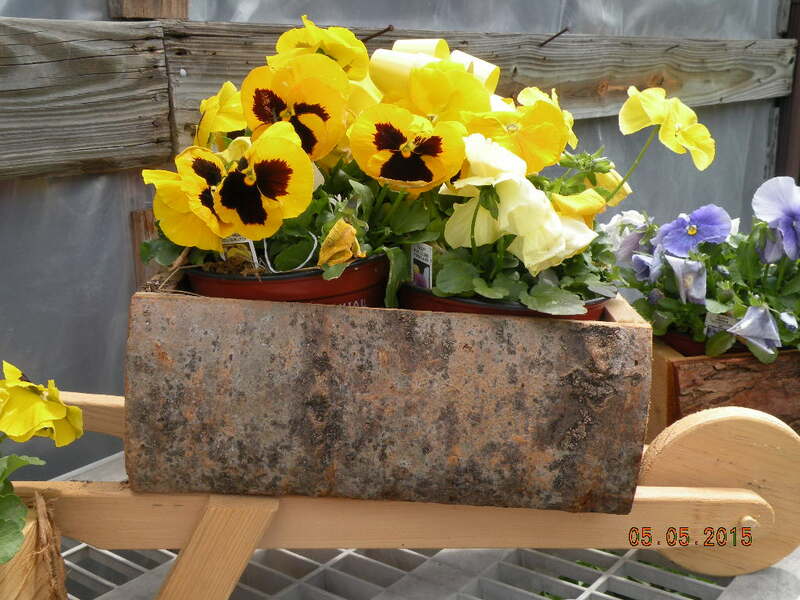 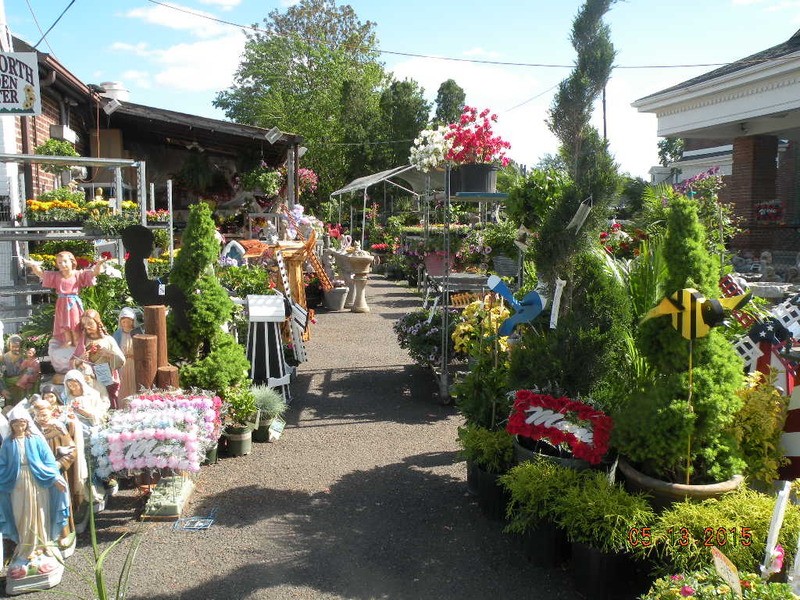 Take a look at our Spring seasonal product offerings! 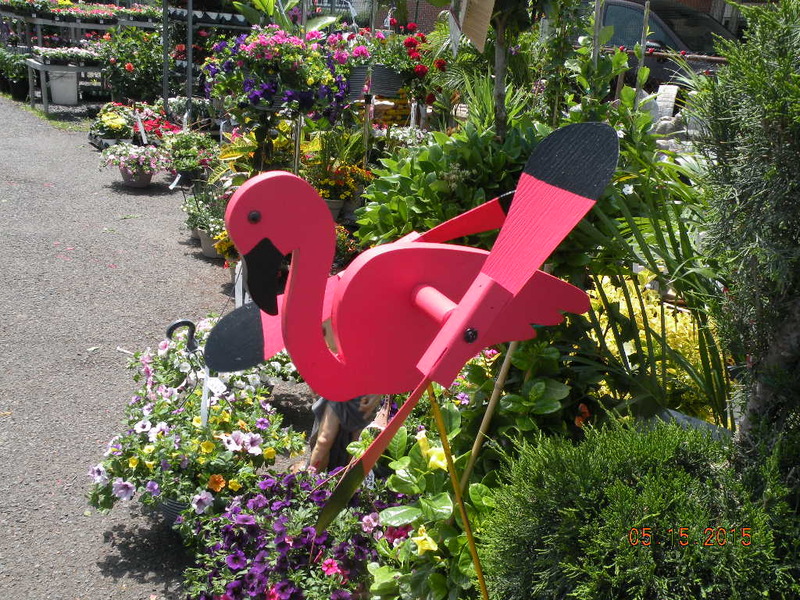 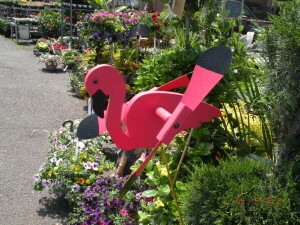 We offer American-made and hand-crafted Amish whirly birds in a variety of colors and types. 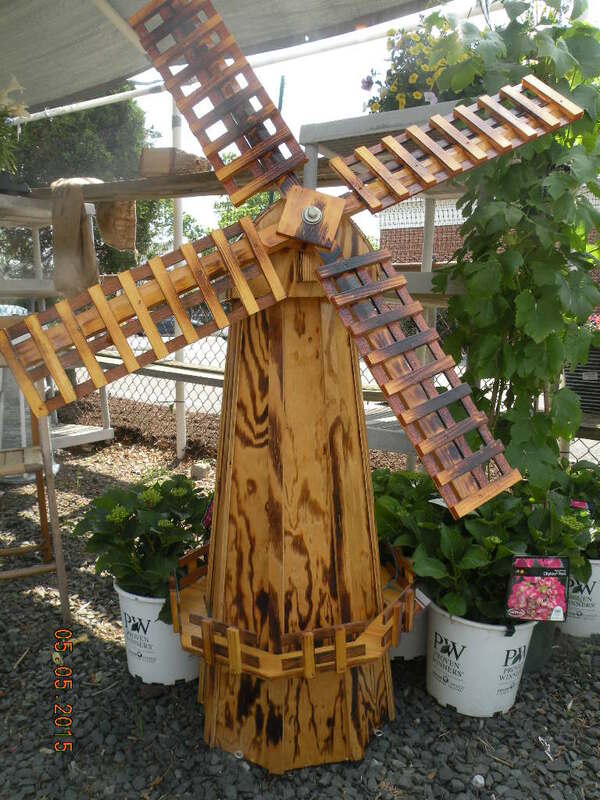 Our windmills are handcrafted from the finest Amish wood and Polywood that will make a great decorative piece for your home or garden. 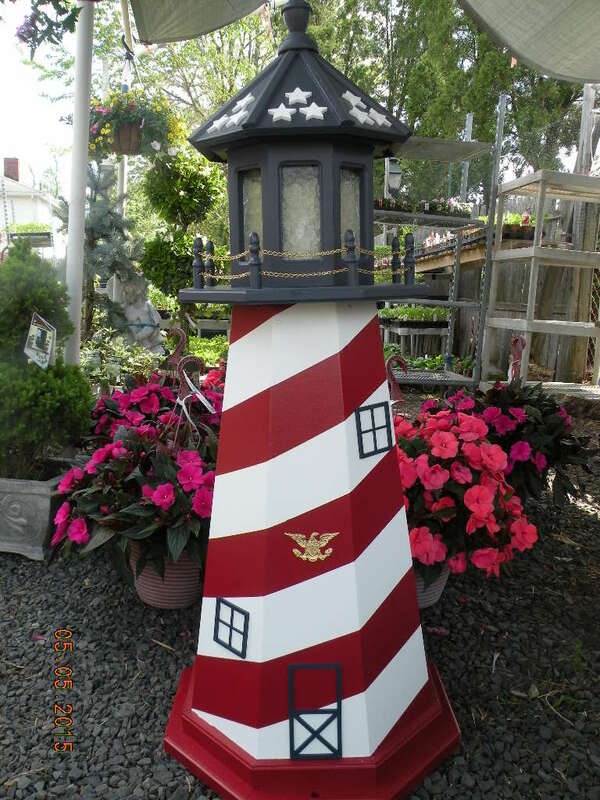 We also offer hand-crafted electric lighthouses with your theme to choose, including your favorite shoretowns, sports colors and more available for special ordering. 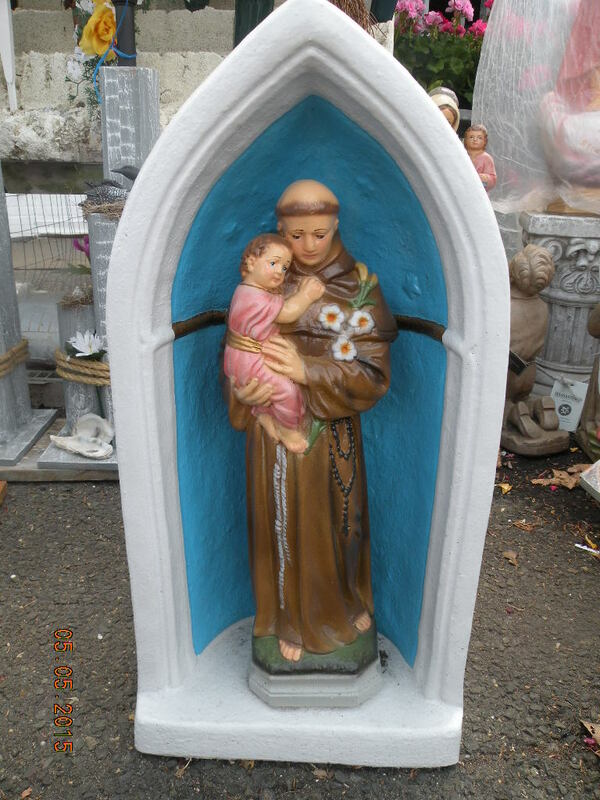 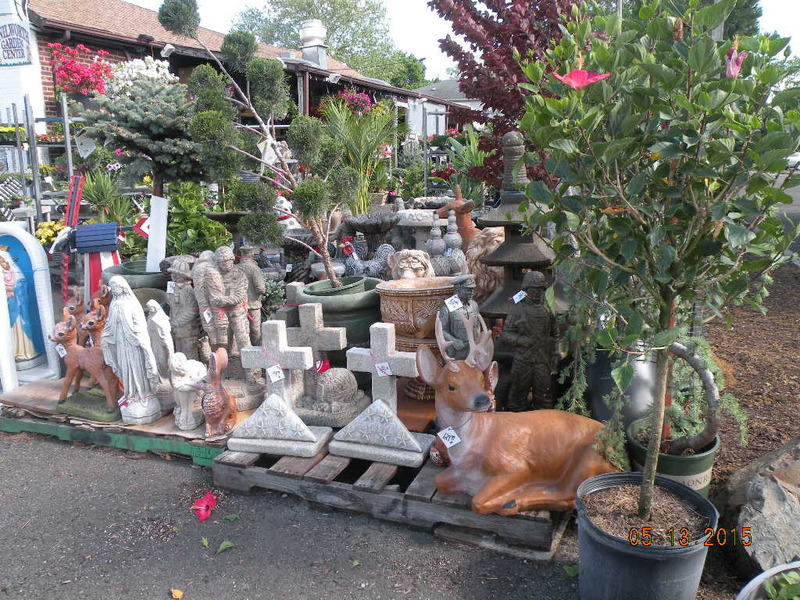 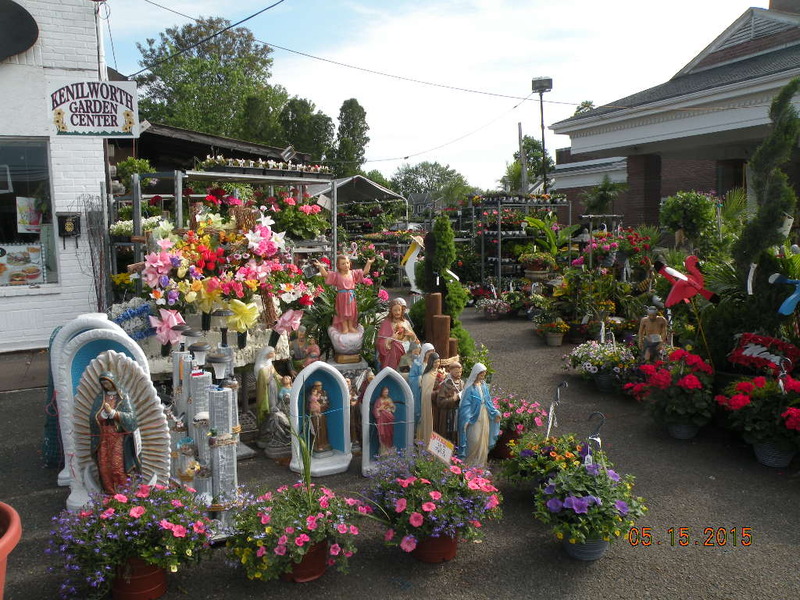 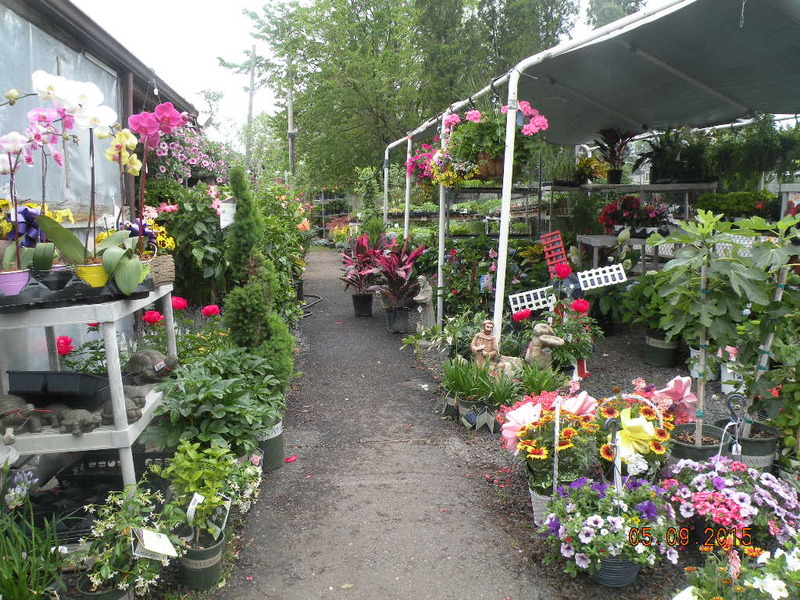 Whether for your lawn or as part of cemetery decoration, Kenilworth Garden Center has a variety of religious statues made in the USA to choose from.